It’s been awhile since I’ve done a review on anything so I wanted to do a review of some of the make-up I’ve been using lately. 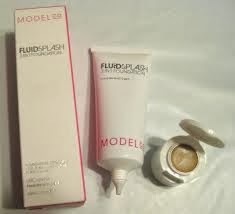 The foundation I have been using lately is MODELco Fluid Splash 3 in 1 Foundation. This is the first time I have used anything by MODELco and was happy to get this product in the right shade as I received it in a good bag at a bloggers meet. At this point of time I have already polished off this product and am definitely planning to get more. 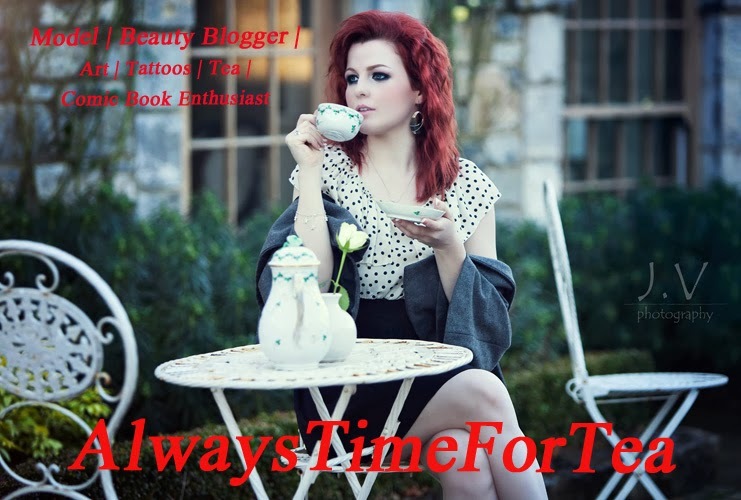 While this product wouldn’t suit anyone who wears a darker shade of foundation, I found it to be light and natural on my skin. I often had people asking me if I was even earing make up when I used it. It also came with concealer included in the top cap. This was so handy and useful since I didn’t have to carry around any extra concealer in my bag and it was the exact same shade as the foundation. It was also great for little top ups during the day if I had a spot or darkness under my eyes I didn’t want showing, needless to say the cap is now completely empty. After this concealer was used up I had to invest in a new one. 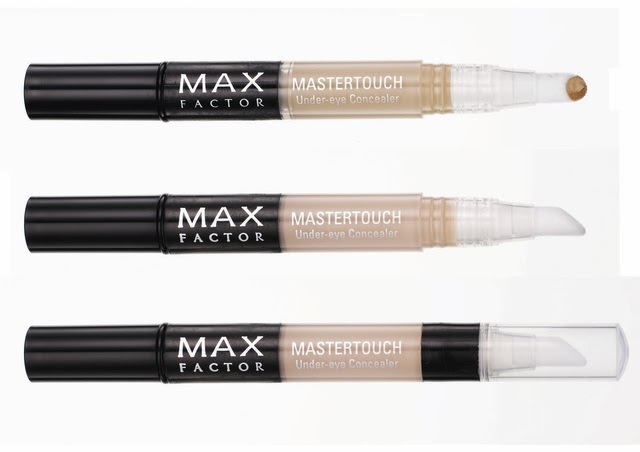 I bought MaxFactor Mastetouch Under-eye Concealer. This came in a little tube which you turned the end of and the concealer would come out the top. This made sure there was none gone to waste. It makes it so easy to apply and makes sure I don’t have to use my fingers at all. Of course my make-up brushes help with that though. The only thing I wish for this product is that the tube is a bit bigger. For something that I use every day I wish it would last a bit longer. 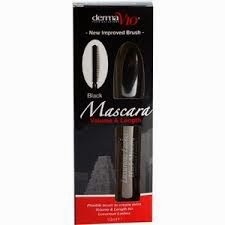 The mascara I’ve been using is Luxurious Lashes Black Mascara by Derma V10. This is another product I received in a goodie bag and am very happy I did. I was running low on mascara before I went to the bloggers meet and got a couple of mascaras but have been using this one more regularly. I find it great for day and night wear. I just wouldn’t apply as much during the day. It doesn’t clump and the brush makes it so easy to spread out the mascara evenly on the lashes. I have only used the Kardashian Beauty Thursday Lip Gloss a few times. Lip gloss wouldn’t be something I would wear too often. I would usually go for lipstick or recently the new Bene-tint. But when I want to keep a really natural look where my lips don’t stand out too much then I usually go for this. It is a beautiful shade of pink that just comes out really well on my lips. 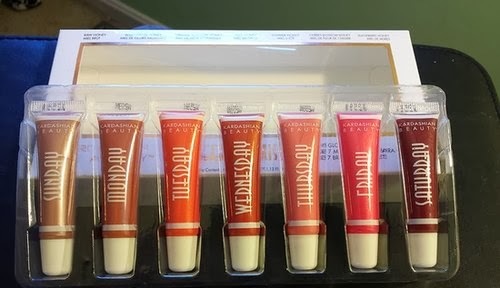 I only have the Thursday lip gloss but would love to go and get the rest of the collection to try them out. It’s on my list anyway. Well that’s the end of my little review of these few products!